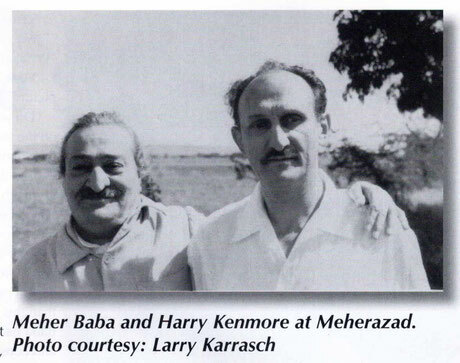 Harry Kenmore - meherbabatravels jimdo page! 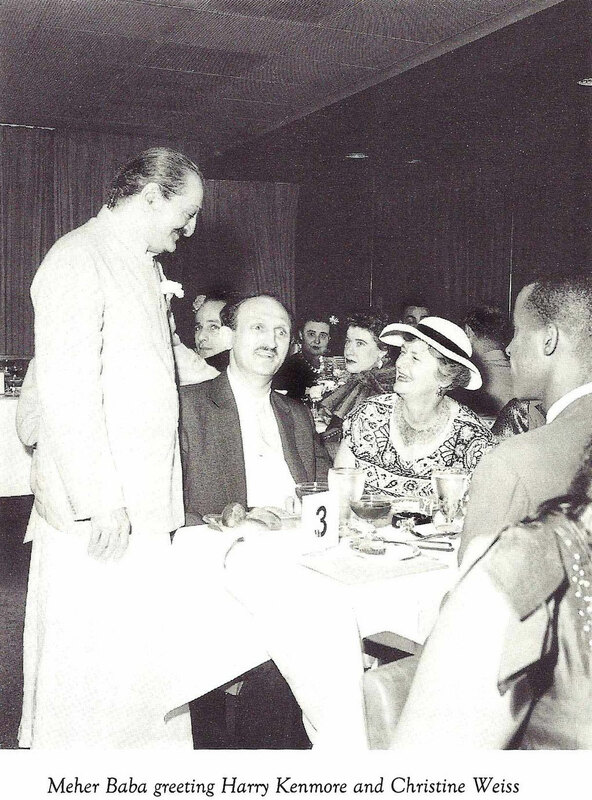 The blind chiropractor, Harry Kenmore, met with Baba that morning, and then Mike Loftus of the Sufi group. Harry is standing next to Carrie Ben Shammie. 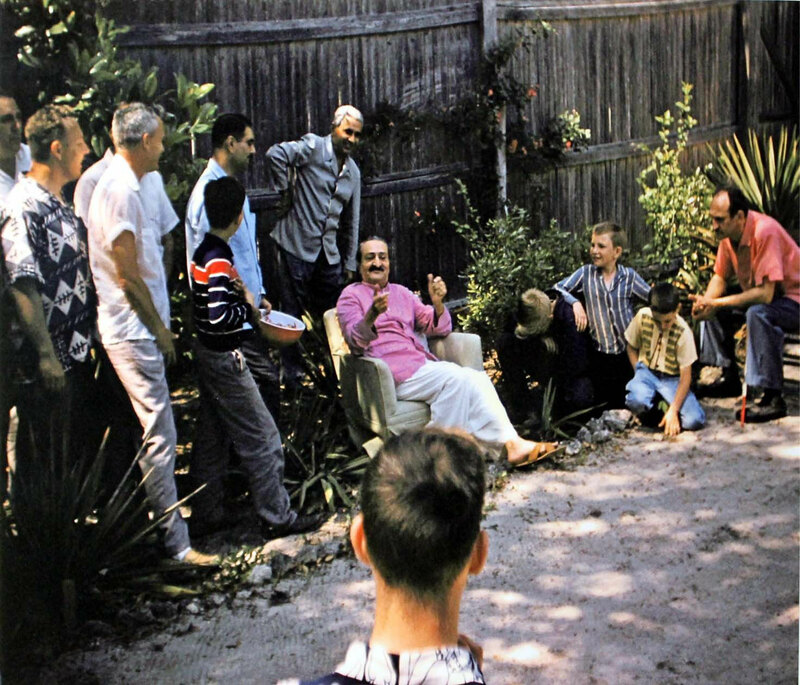 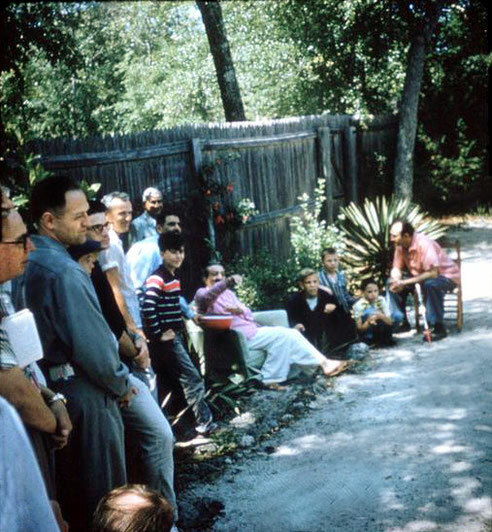 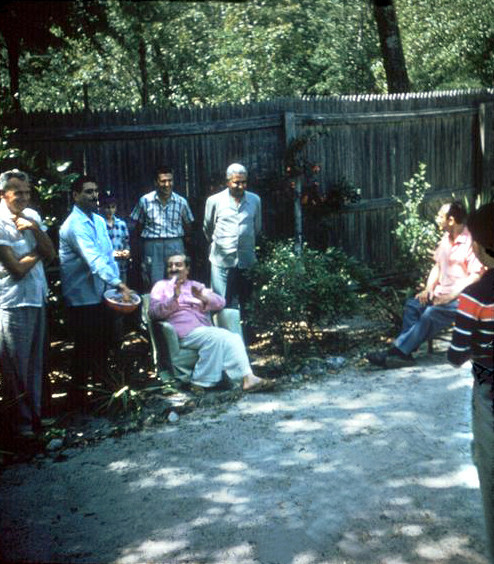 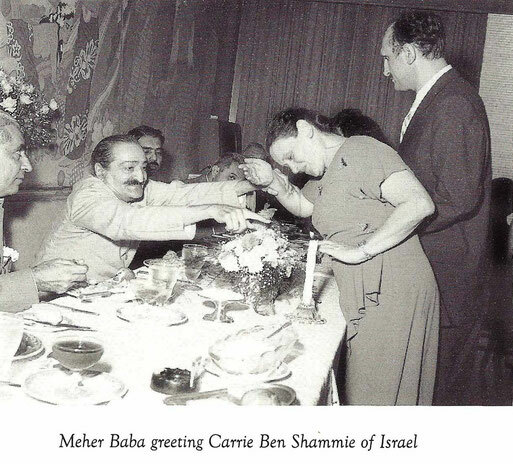 1958 ; Baba in the compound at the Meher Center, Myrtle Beach, SC. 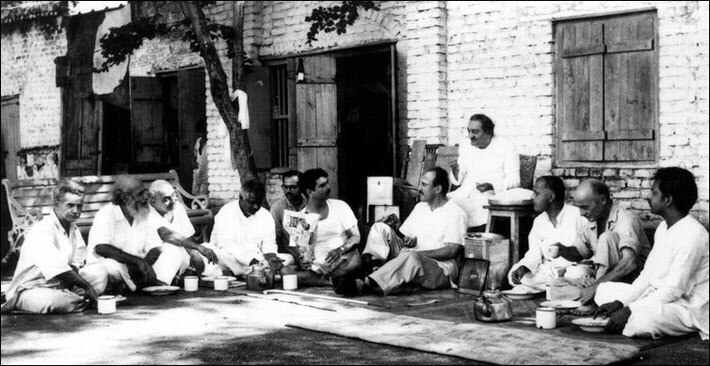 Harry is on the far right sitting. 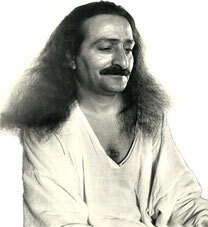 Start of February 1969. 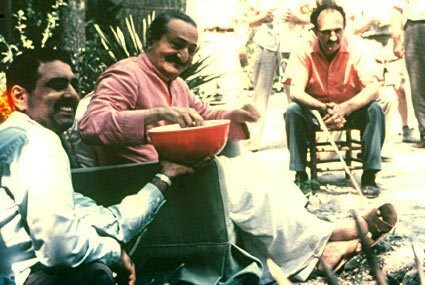 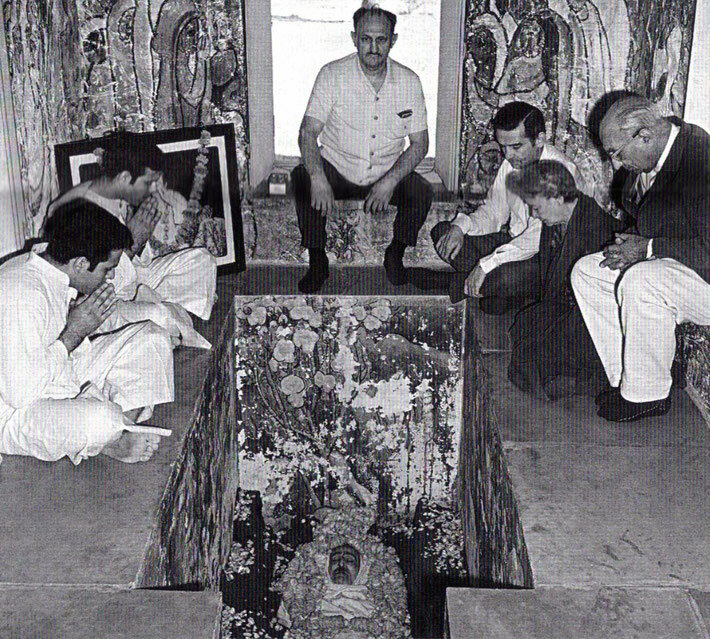 Don is seated ( centre-right ) near the window sill, inside Meher Baba's crypt. 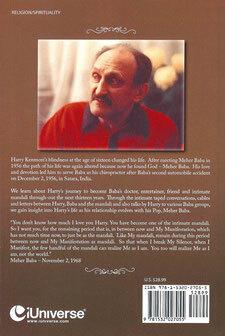 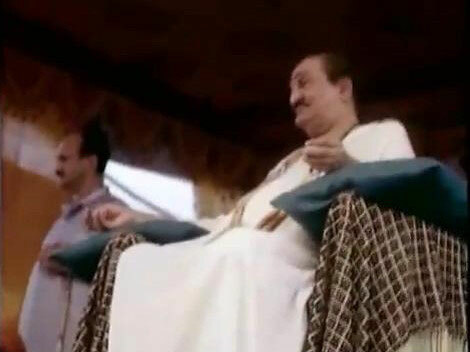 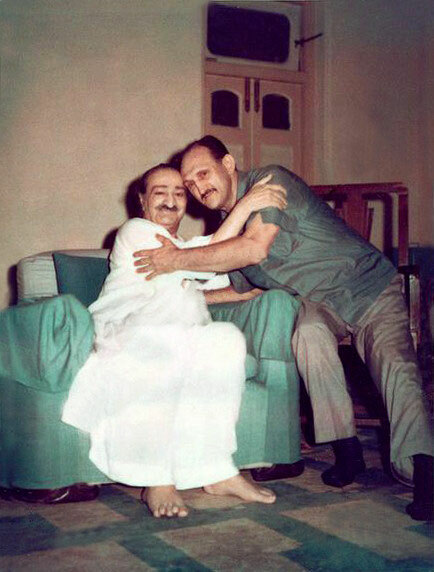 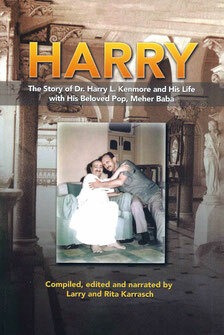 Harry seated at the feet of Baba.